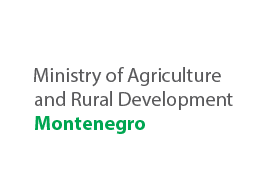 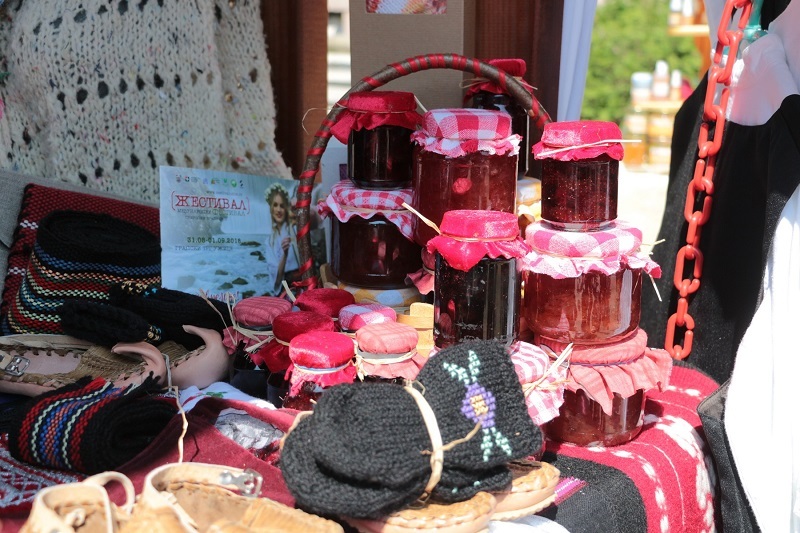 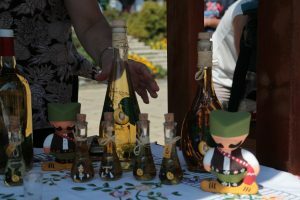 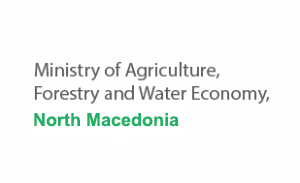 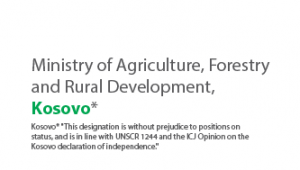 Last weekend in the City of Uzice was held the International Festival of tradition and nature “Zestival”, which was attended by more than 100 exhibitors and producers of fruit brandies, traditional products, representatives of rural households from Serbia, Montenegro and Bosnia and Herzegovina as well as agricultural mechanization and distillation equipment. 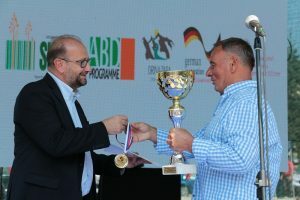 In addition to numerous music events, the festival was competitive and exhibiting. 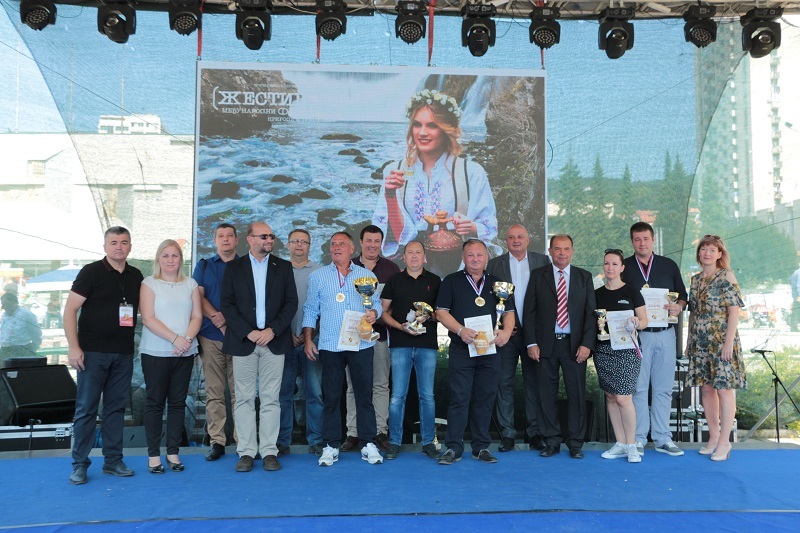 This year, the title of the overall winner in the competition of 112 fruit brandies, has won the Distillery Plazinic from Cacak. 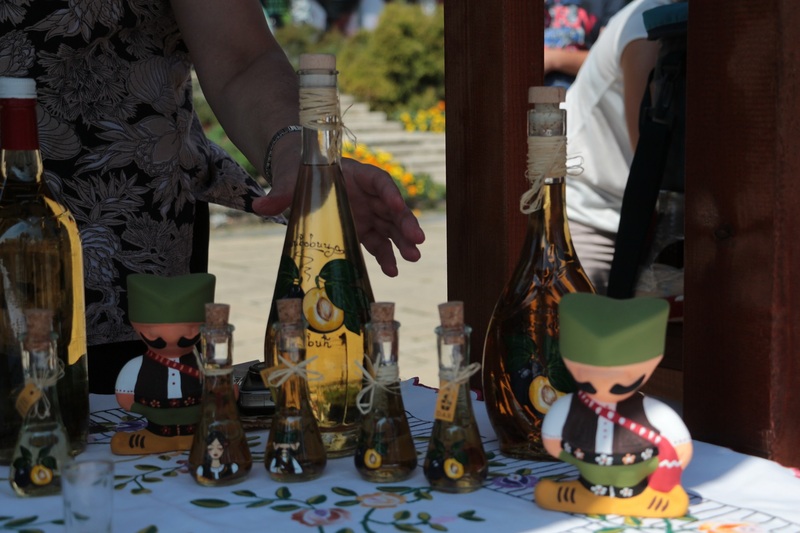 The owner of the distillery Milan Plazinic stated “There is no big secret in making good brandy, only high-quality fruits can be used for production of top quality brandy”. 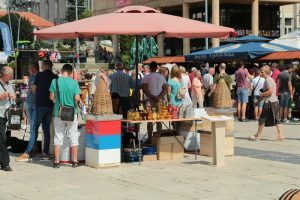 This year, the biggest baked bun (Komplet lepinja-lepinja sa sve) in the world was prepared by famous bakery “Suljaga”. 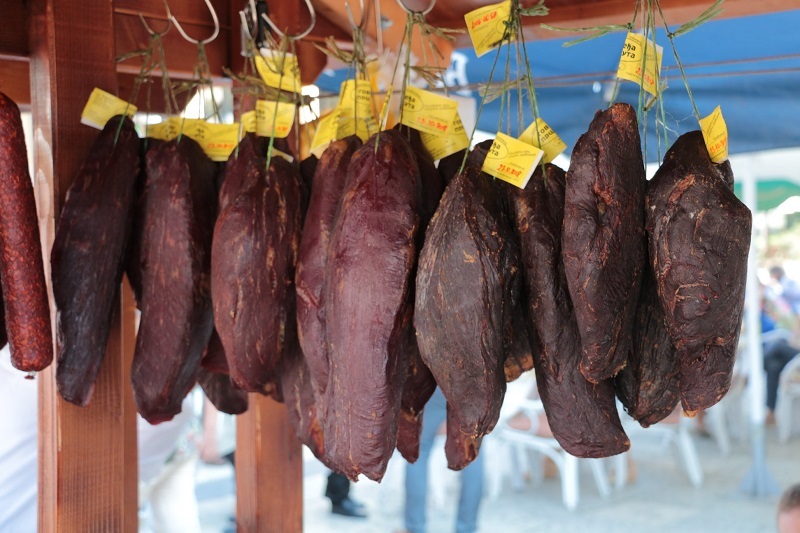 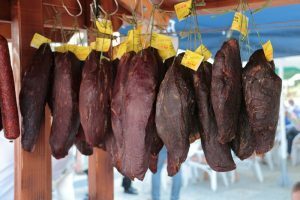 Citizens enjoy eating this traditional product, but also visitors passing through Uzice are coming to taste this meal. 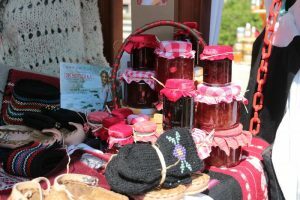 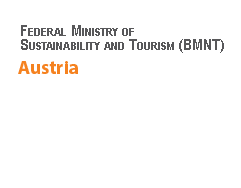 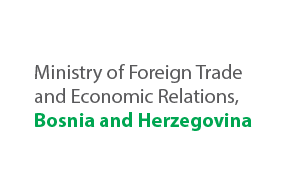 The aim of this economic -tourism event is to preserve the tradition, promote and improve the production and marketing of fruit brandies, traditional products as well as the tourism and other potentials of this cross-border region. 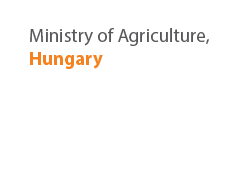 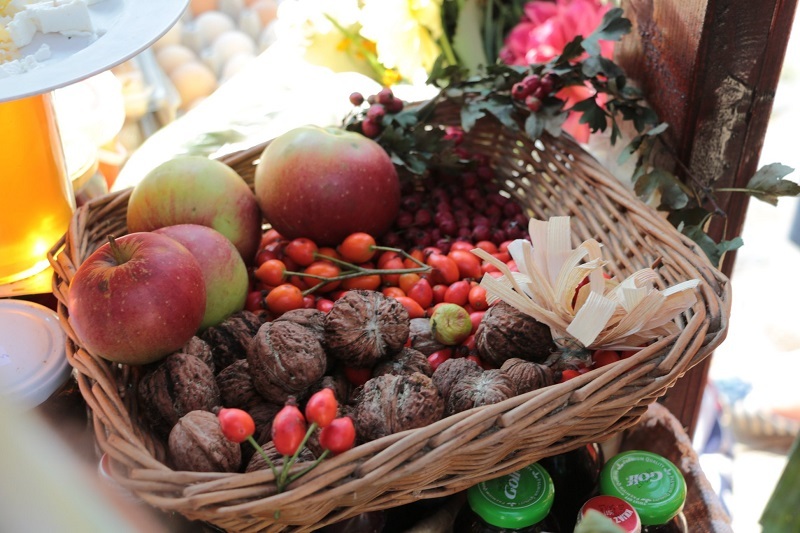 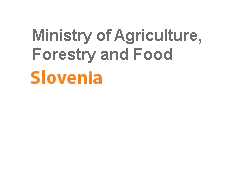 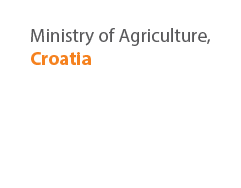 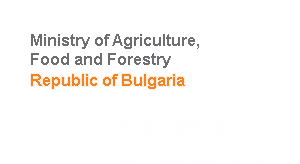 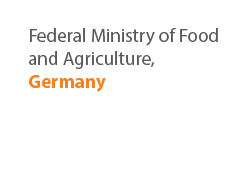 This event represents meeting point of producers of fruit brandies and traditional products, such as honey, dairy, meet, fruit and vegetable products with potential buyers. 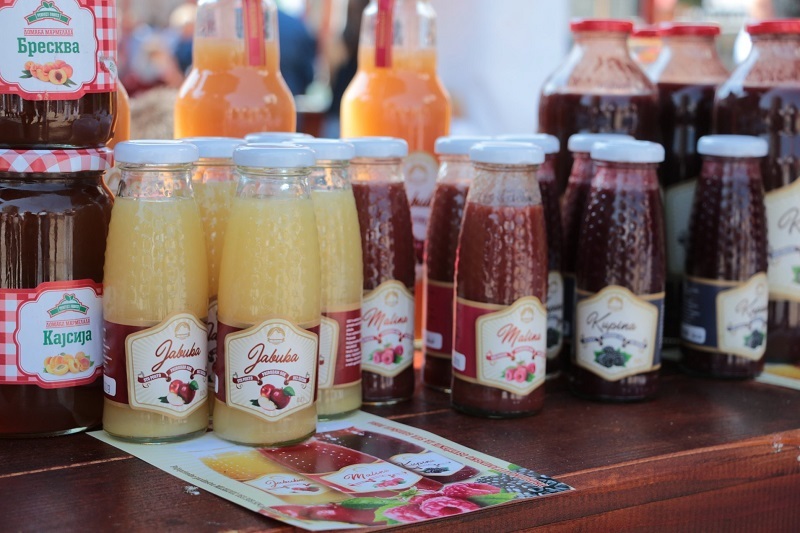 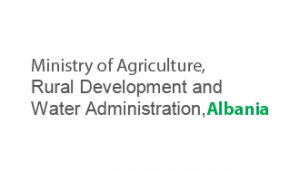 “We are glad that we already have producers who participated at the previous Zestival and succeeded to find their products in renowned hotels, retail chains and catering facilities in Zlatibor region. 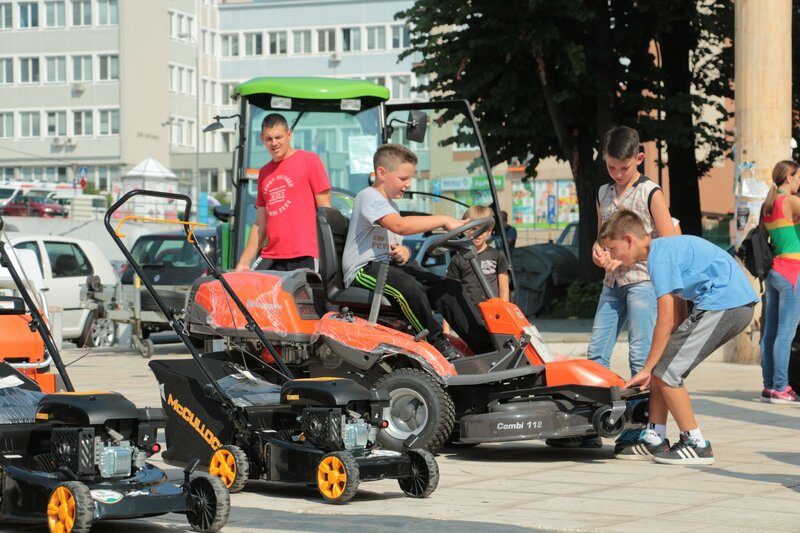 This is the idea and goal of the festival,” said the initiator and organizer of the Festival, Mr. Branislav Mitrovic. 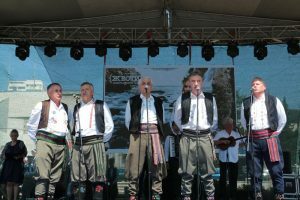 Concerts and Bohemian night celebrated this year’s event. 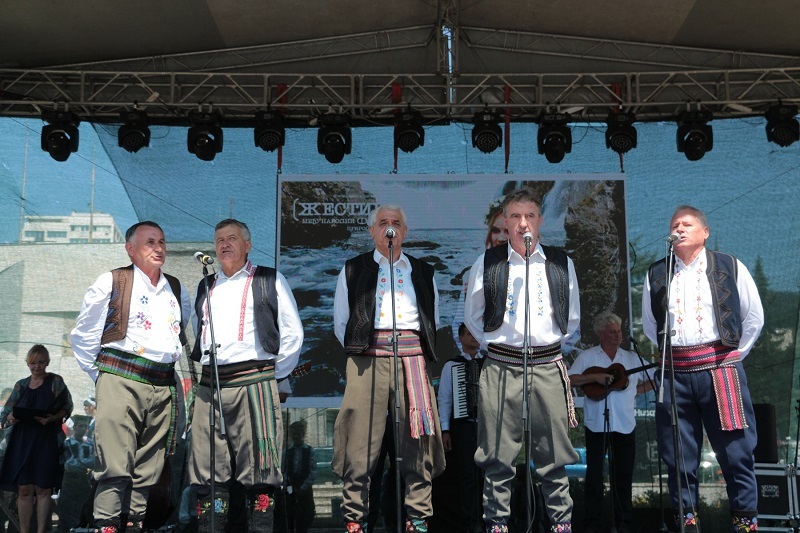 Through the songs, stories and quotes the audience recalled many famous people from Uzice. 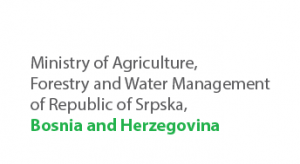 “We remember Ljuba Subotic, the pharmacist who brought the first piano to our town, Malisa Atanackovic, who built s first hydropower plant on the river Djetinja with his partners, but also many other famous people. On the other hand, we want to remind ourselves of the taverns and bohemians of this city, who spoke in one of the finest ways about Uzice, stated Mitrovic. 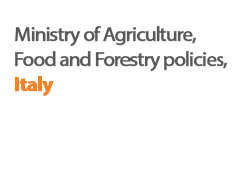 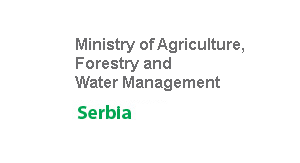 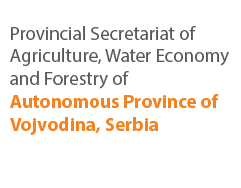 The event is supported by the Regional Rural Development Standing Working Group (SWG) in South-Eastern Europe within the GIZ project: “Rural development through integrated forest and water resources management in Southeast Europe: Rural perspectives: qualification, reintegration and (self) employment”.